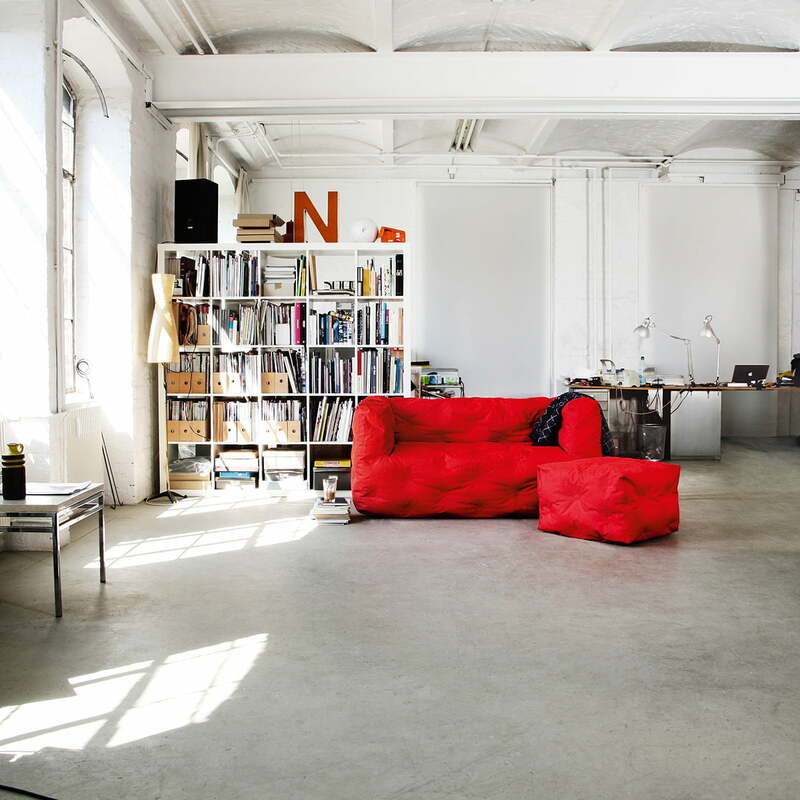 With Couch I the Munich-based designer Stefan Diez reinterpreted the sofa for Sitting Bull. For, in summer, it does not need to stand lonely in the living room, when the sun is shining outside. The Sitting Bull sofa can be easily taken outside, thanks to its light filling and wheather-proof fabric, on the terrace and in the garden or the balcony. The furniture of the couch I series for indoor and outdoor use consist of Sunbrella, a high-quality acrylic fabric that is resistant to colour, dirt and water-repellent, breathable and mold-resistant. Your favourite seating is therefore virtually indestructible. In addition, the beanbags and sofas by Sitting Bull are very easy to take care of and can be cleaned with a damp cloth or a soft brush. 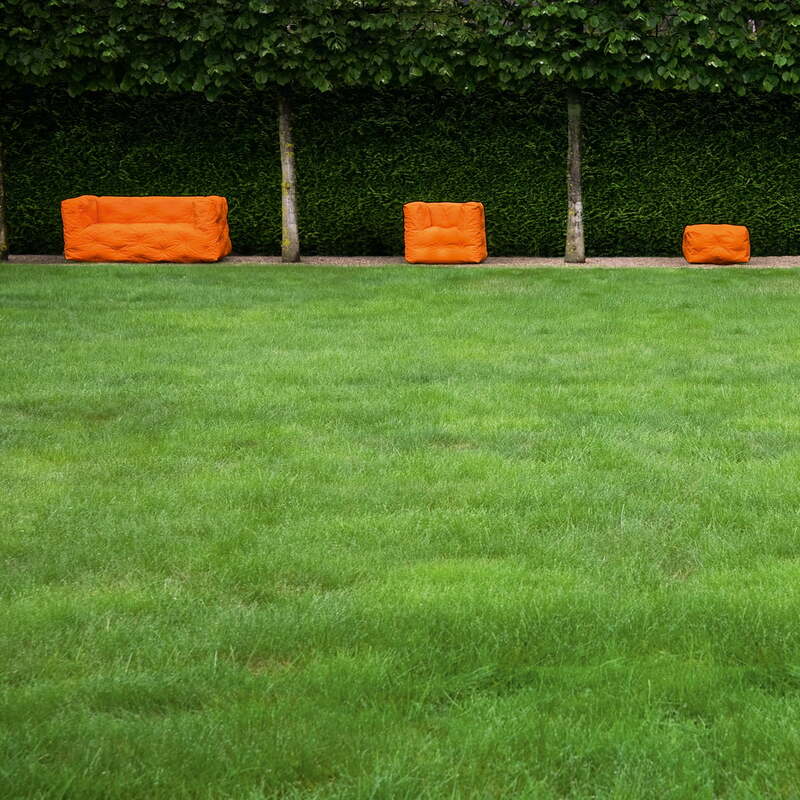 The cosy outdoor sofa by Sitting Bull is available in different colours to complement matching foot stools and chairs. 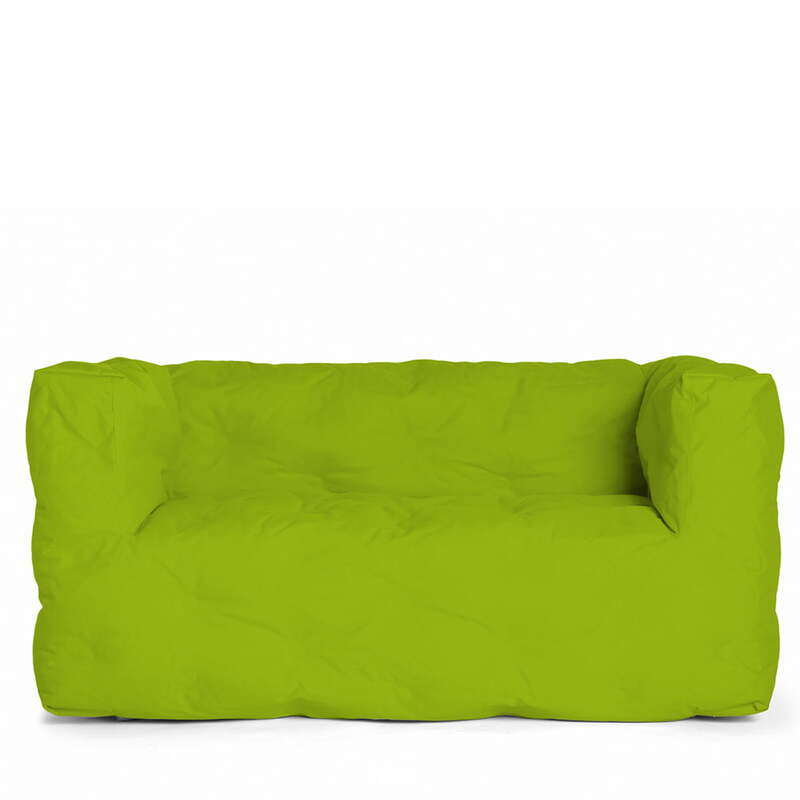 Single image of the Couch I 2 seater by Sitting Bull in green The Sitting Bull sofa can be easily moved thanks to its light filling and wheather-proof fabric, on the terrace and in the garden.